South Park Family Dental Care is working together to realize our vision of providing uncompromising service as your San Antonio dentist. We are committed to listening to our patients, earning your trust and exceeding your expectations. We strive for continuous improvement on all levels. We take great pride in being able to provide excellent care for our patients with our well-educated team and the most up to date technology and equipment in the industry. 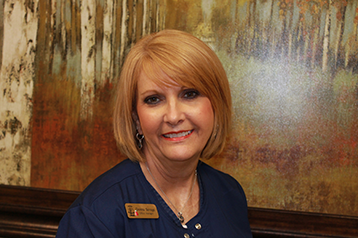 Dr. Shiva Izaddoust opened SA Family Dental Care Office, South Park Family Dental in 2001 and Hildebrand Family Dental came to fruition in 2005. These locations have continued to provide San Antonio with the highest quality dental care for years and have become trusted components of their communities. In 2012, the locations were consolidated under the SA Family Dental Care name, bringing the locations together as we share our ideas, innovations and ideals. Our third location, Westover Hills Family Dental opened in 2014. Finally our fourth location Springtime Family Dental Care, LP opened in 2016. 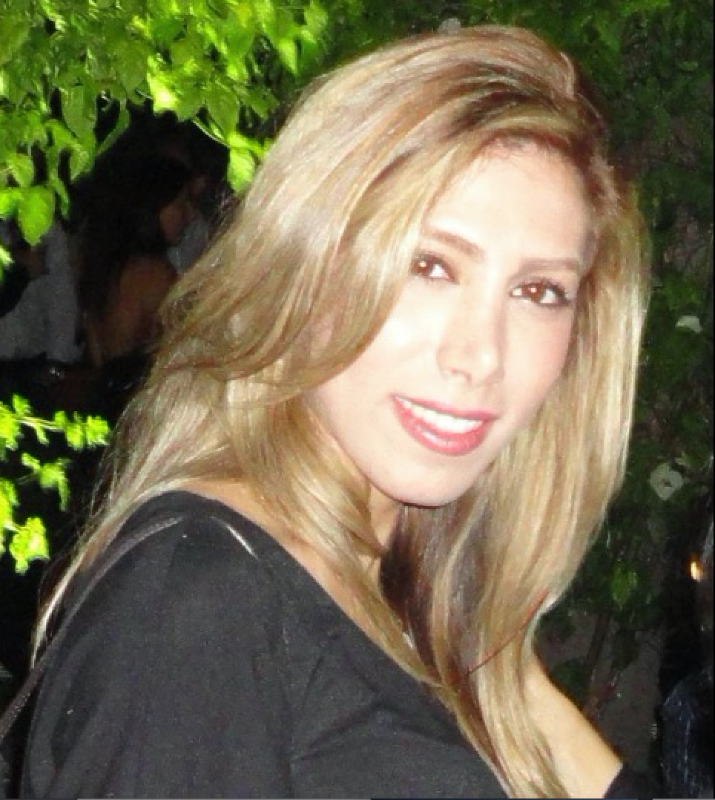 Dr. Ghanizadeh graduated from the University of Texas Health Science Center at San Antonio (UTHSCSA) May 2012. She received her Bachelor of Science in Biology from Southern Methodist University, May 2008. Dr. Ghanizadeh is an active member of American Dental Association (ADA), and Texas Dental Association (TDA). 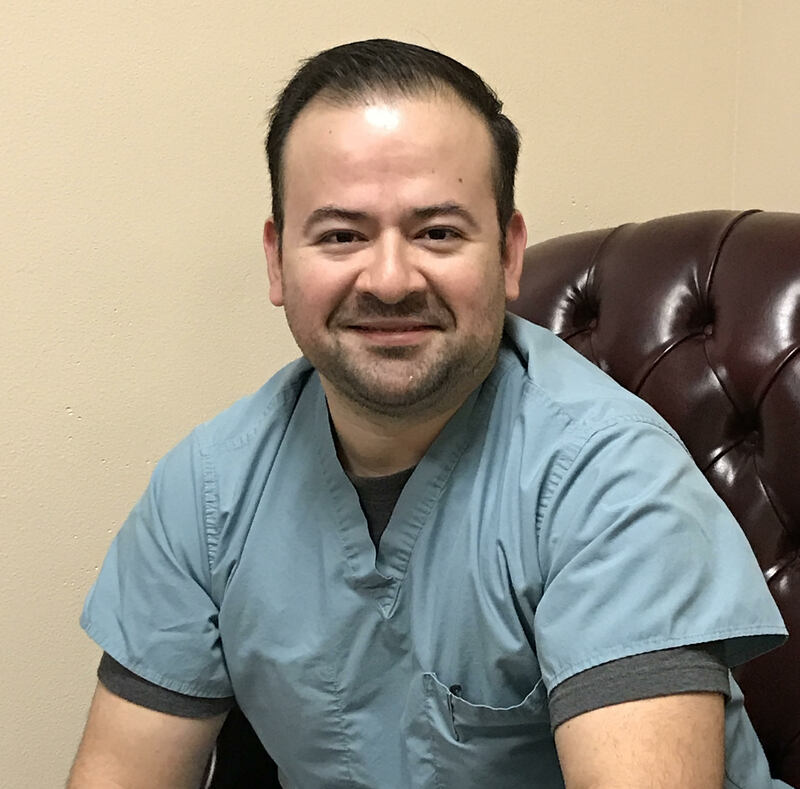 Dr. Garza received a Doctor of Dental Surgery from the University of Texas Health Science Center and has been with Generations Family Dental for over nine years. He is a member of the American Orthodontic Association. Dr. Parra graduated from the University of Texas School of Dentistry at Houston (UTSD) May 2014. 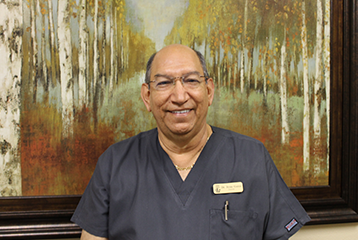 Dr. Parra recently moved from the valley and is excited to make San Antonio his permanent home. 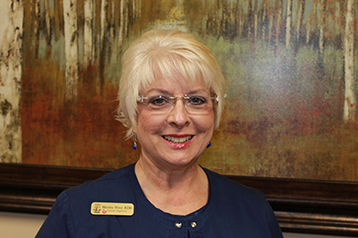 Dr. Parra is an active member of American Dental Association (ADA), and Texas Dental Association (TDA).